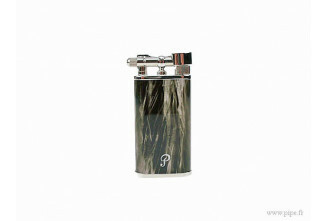 Peterson is a brand every smoker know about. 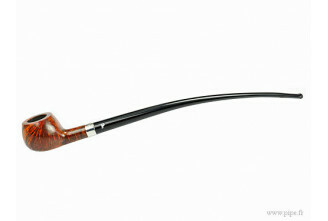 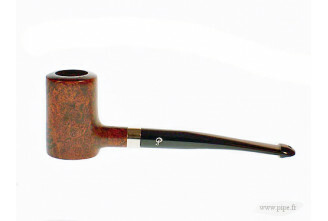 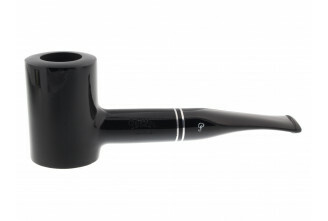 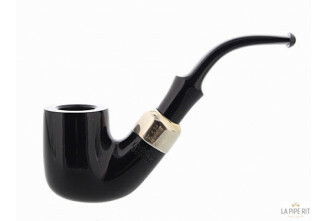 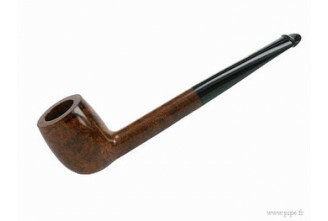 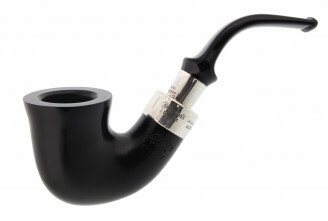 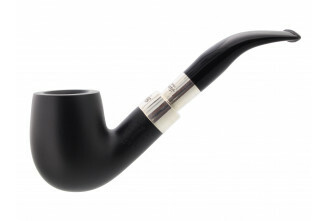 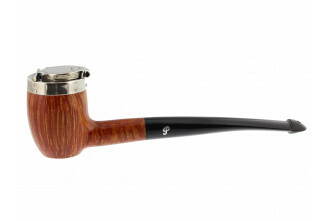 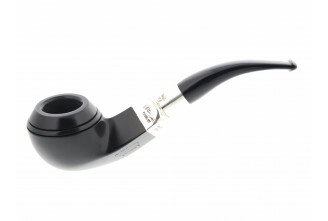 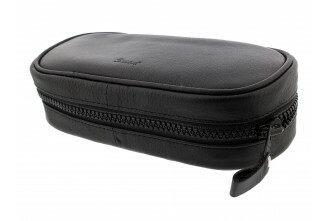 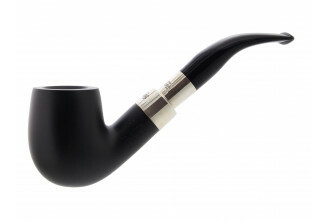 Famous for the Peterson system and the P-Lip mouthpiece, Peterson pipes are prized for the comfort they bring. 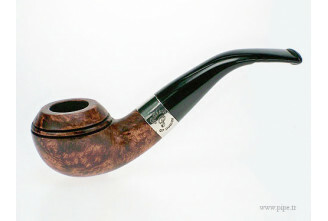 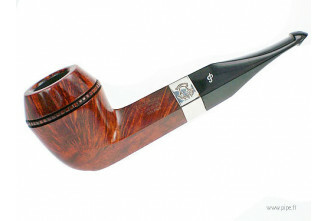 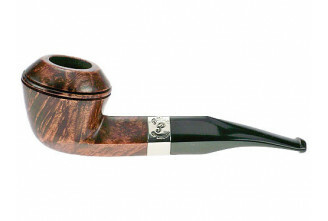 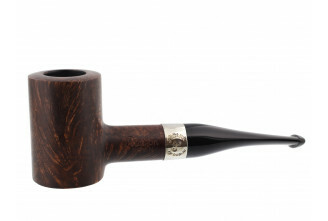 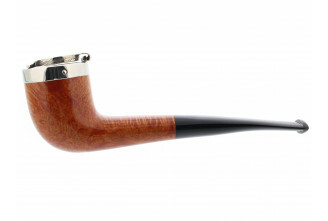 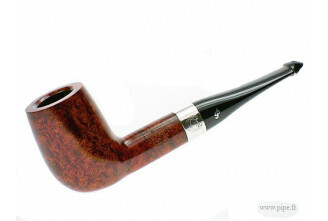 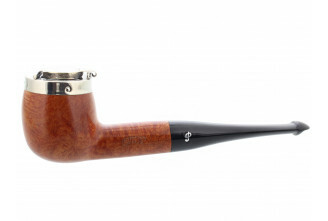 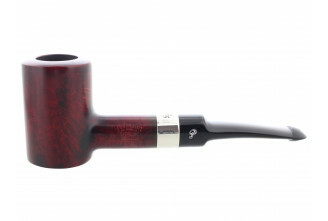 Peterson is the number one pipe seller around the world.